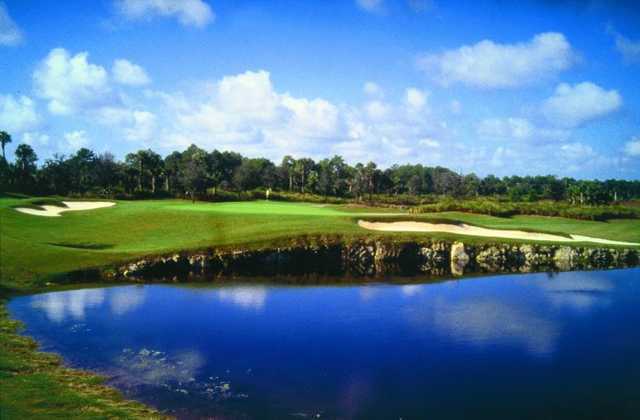 Bonita Bay East Boasts two Tom Fazio-designed championship courses that are both designated as Audubon Signature Sanctuary courses. 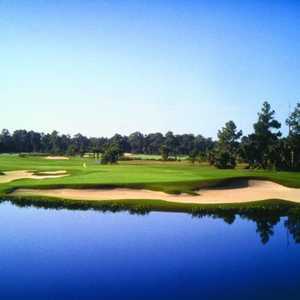 The golf courses, Cypress and Sabal, play through acres of cypress wetlands and slash-pine flats. 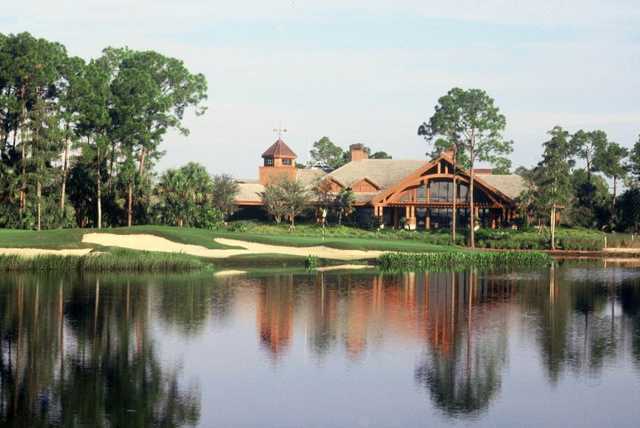 The Cypress Course is the longer of the two layouts. The course features different terrain and challenges on the front and back nines. 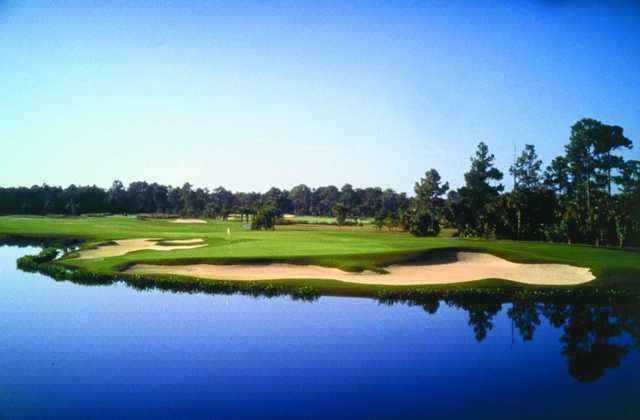 The first nine holes are more open with spacious fairways and natural bunkering, which give way to the dense forests of the back nine. There are some lengthy par 4s throughout that will please long hitters. The longest of these is the seventh, which plays into the prevailing wind. There are also sand traps bordering both sides of the fairways and rounded contours through the green that require careful attention. The golf course finishes with some memorable closing stretches.